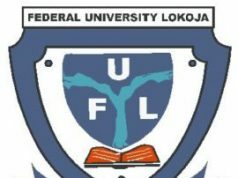 The Federal University Lokoja (FULOKOJA) Fresh Students Registration procedures for the 2018/2019 academic session has been released. 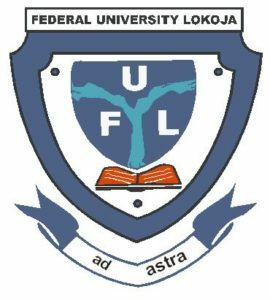 The management of the Federal University Lokoja (FULOKOJA) wishes is to inform all the newly admitted students of the university that the institution has released the registration procedure for the 2018/2019 academic session. SEE ALSO: FULOKOJA Admission List.